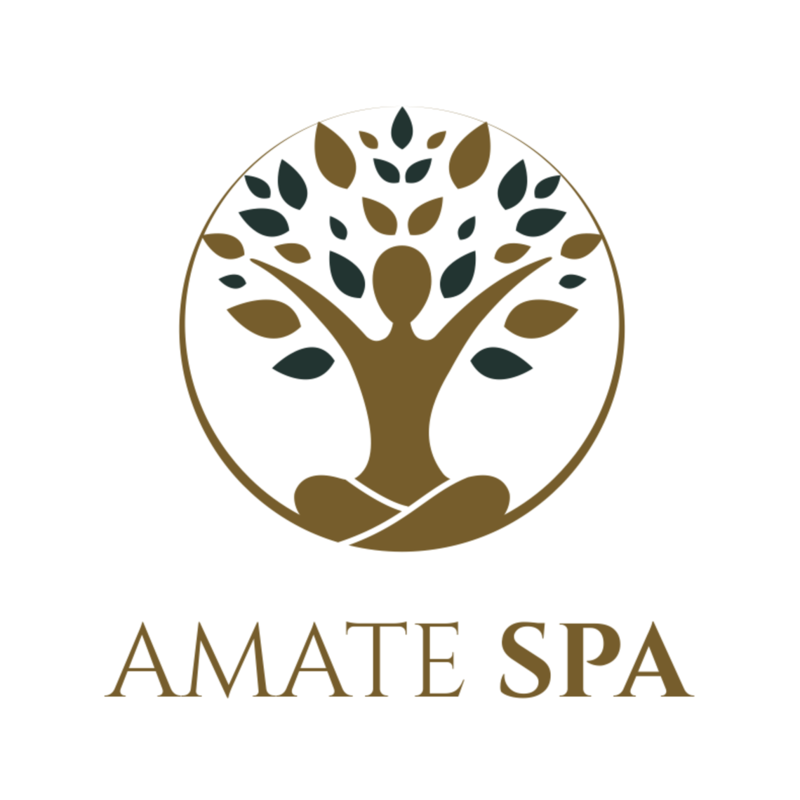 Amate Spa is a space we've dedicated to health and relaxation. It suggests a lifestyle in harmony with oneself and with the beings that surround us as well as with our mother nature. 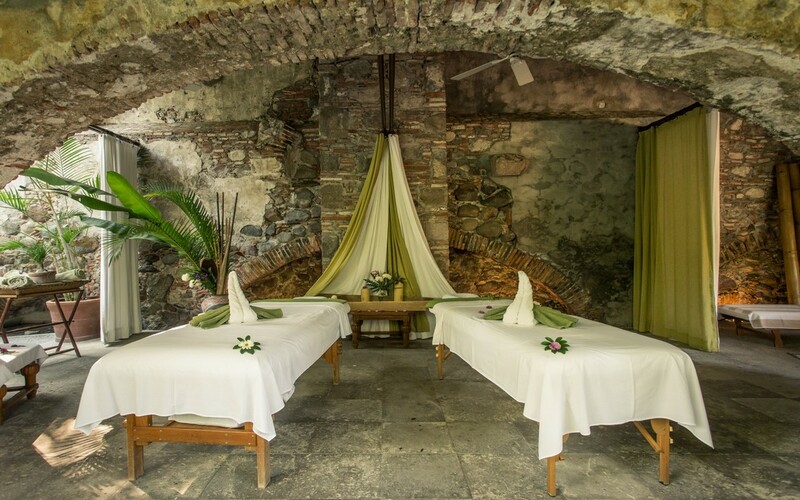 With four master cabins to be used individually or in couples, Amate Spa incorporates relaxing areas in our spectacular La Cascada gardens. We offer relaxation therapies, wholesome skin care programs, facial, corporal and capillary treatments are household specialties. In this health temple you will find the latest for your personal care, natural aromatherapy as well as gift baskets to bring back for yourself or your loved ones. We offer day spa with previous reservation. We issue gift certificates for any occasion.